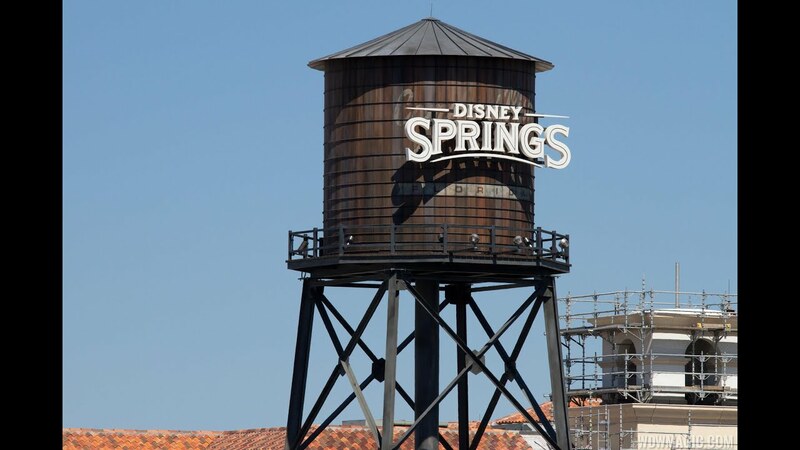 Oct 27, 2014 in "Disney Springs"
The Disney Springs West Side parking garage is closing in on completion, with cast members expected to begin using a part of the garage next week. Some cast members have already been notified that from next week, they will be able to park in the new garage during shifts at Downtown Disney. There is still a lot of work to do on the exterior, and the garage is not ready for guests. It is expected to open in phases over the next couple of months, and be fully operational early in 2015. Click the gallery for an updated look at the garage, focussing on the side that still has the most work to do.